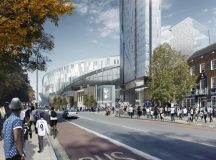 Exciting plans for a landmark new Spurs stadium, designed by Populous, hosting international sporting fixtures that will cement Tottenham’s reputation as one of London’s top leisure destinations and act as a catalyst for further regeneration have been approved by Haringey Council. 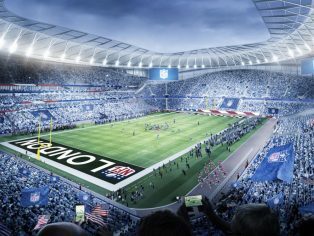 A modern 61,000-seater stadium, with an innovative retractable pitch that allows Premier League and American Football games to be played and broadcast globally from Haringey, was among proposals agreed by the council’s Planning Committee. 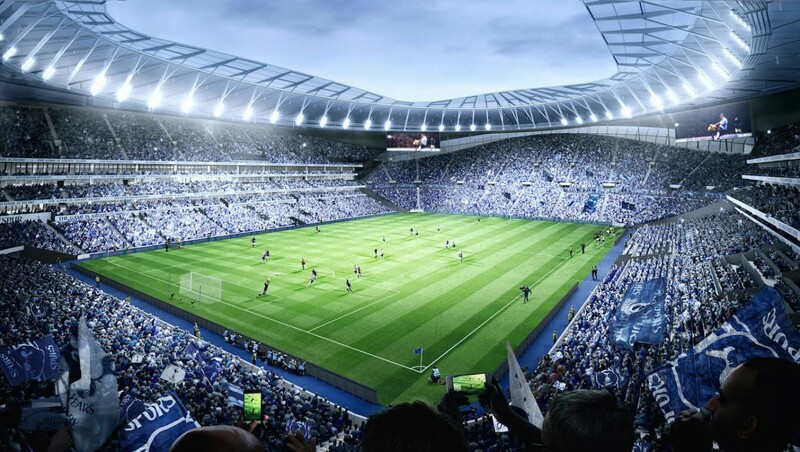 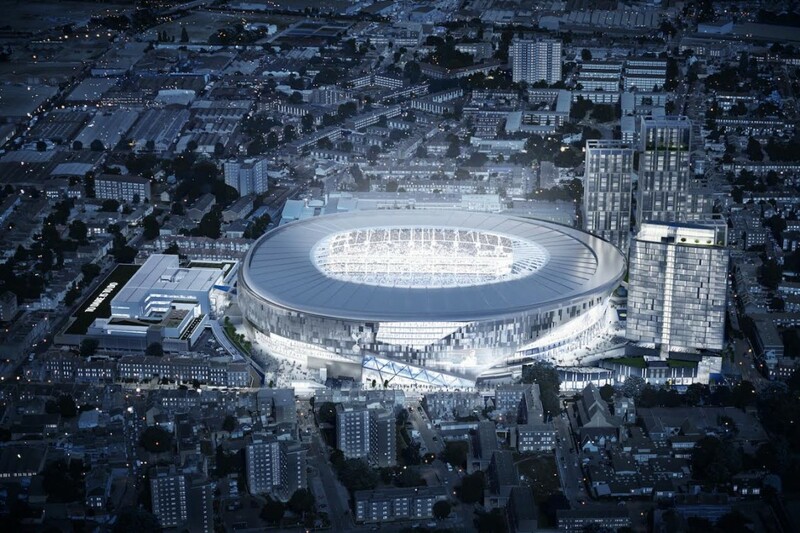 The new stadium will support the council’s ambitious regeneration plans for Tottenham, including more than 4,000 new homes, improved community facilities and better transport links in the neighbouring High Road West and Northumberland Park areas. The development, which will replace the club’s current White Hart Lane home, will also see nearly 600 new homes, a 180-bed hotel and extreme sports centre – alongside a community health centre and spacious public square for local events. 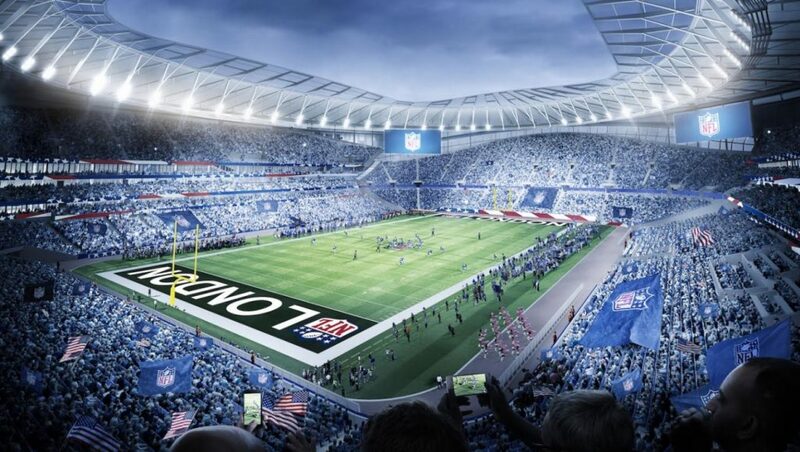 The new, expanded plans include a larger stadium and wider range of facilities than in previous proposals approved by the council in 2011, and follow the club’s announcement of a ten-year agreement with the NFL to host at least two games a year from 2018. 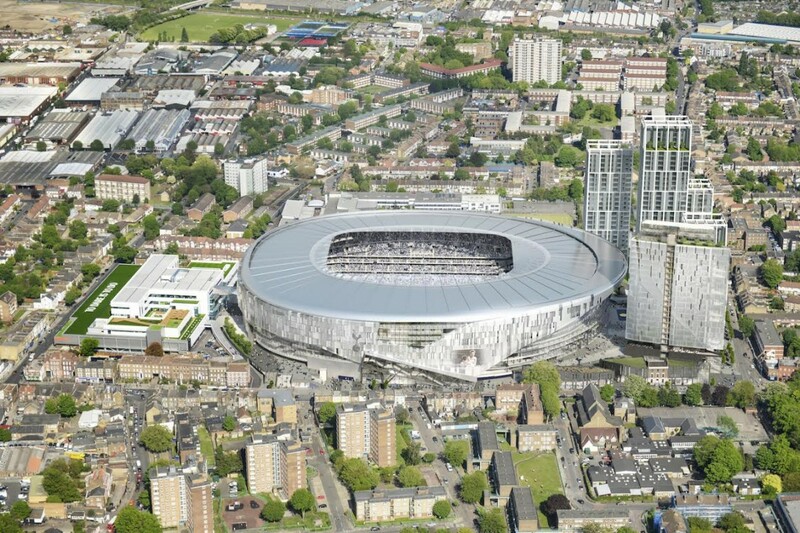 While some buildings will be demolished to ensure crowd safety, the Grade II listed Warmington House, on High Road, Tottenham, would be restored into an interactive club museum, while nine other listed buildings will also be restored.